I took a short trip to the Viera Wetlands and Click Ponds this weekend. The population of ducks appears to be increasing and becoming more diverse. Hooded Mergansers, Northern Shovelers, Ringed-necked Ducks, Blue-winged Teals, Canvasbacks, and Lesser Scaups were all found in the area. I was excited to see a few pairs of Great Blue Herons are beginning to build their nests atop the Palms. Here are a few of the "regulars" that are found at the wetlands. They say no good restaurant can survive without the regulars. Well, I think that, even though we birders always hope for a rare or unusual sighting, our experiences would be the same. 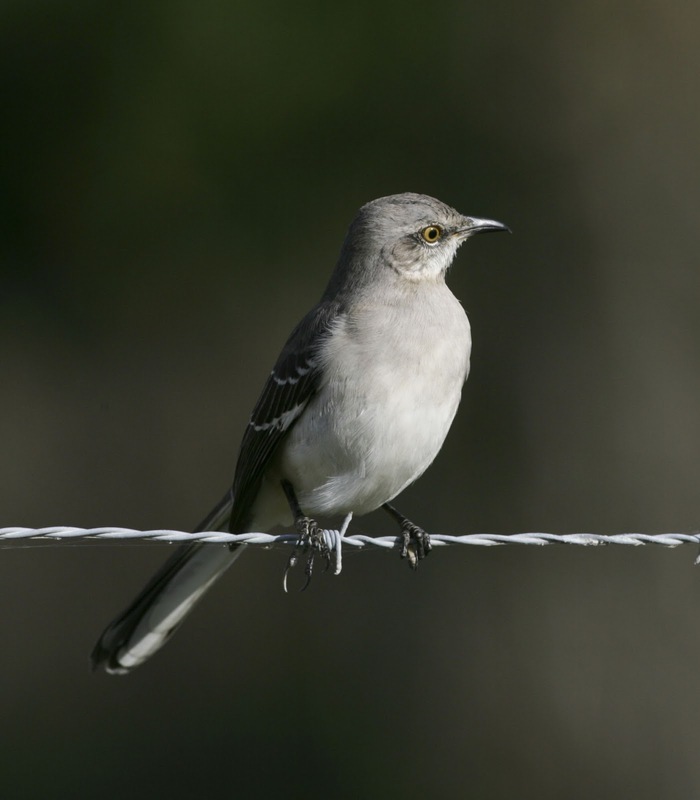 We need those regulars, those consistent sightings that help set the atmosphere and confirm our birding environment. 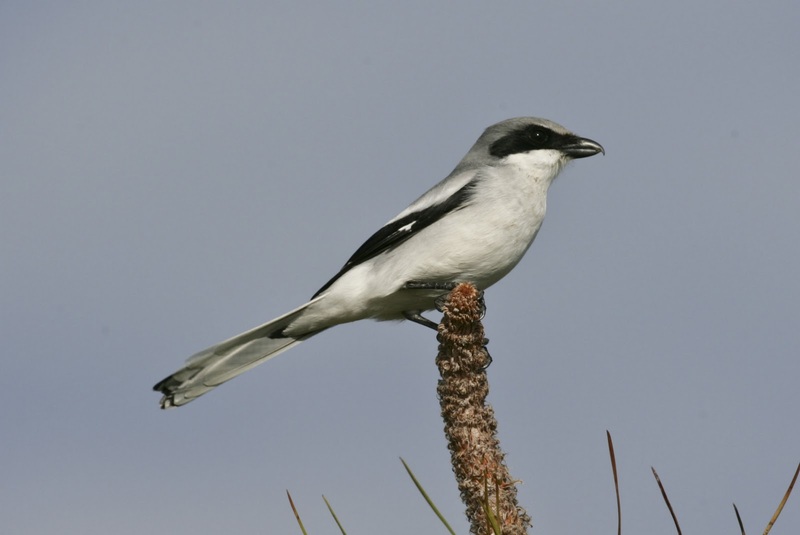 The Shrike and Mockingbird photos are very nice. 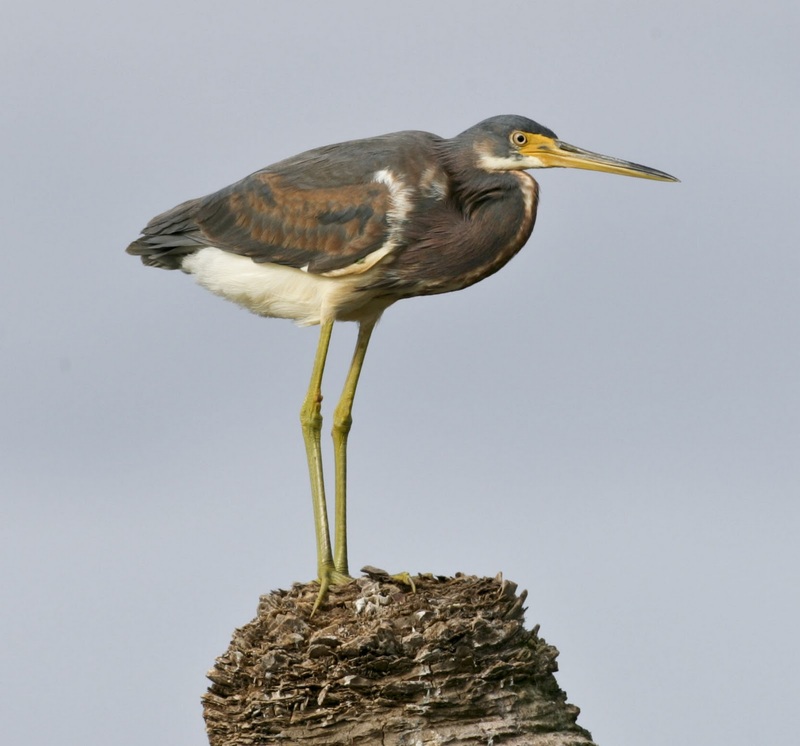 Similarly colored and often mistaken birds, they're also beautiful and have their own distinct attitudes. The Herons posed very well too. I've never gotten a good look at a Tri-Colored. I think I need to make a trip down to Florida. These are great photos. 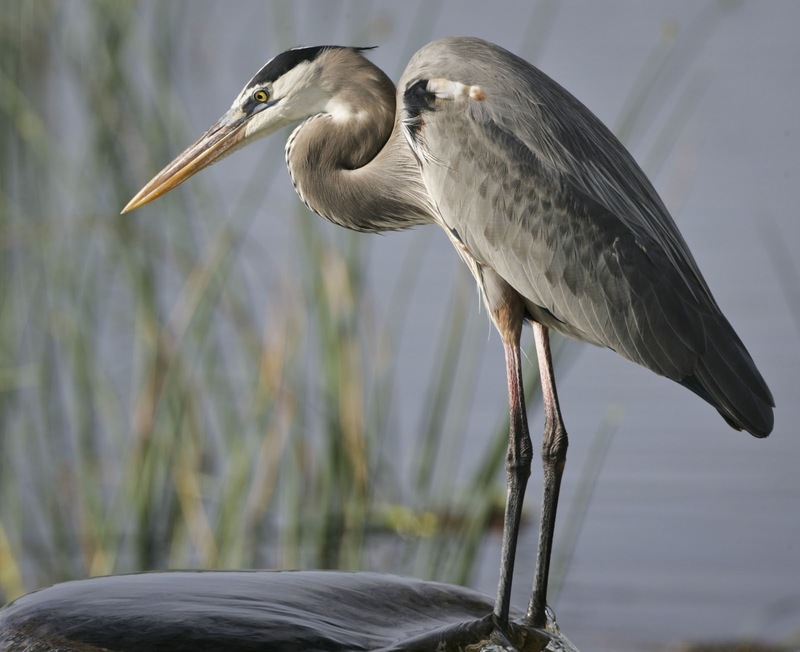 My wife and I had intended to head out to the Viera Wetlands this weekend, but Christmas shopping in the Avenues wore me out and we ended up just going home. I'm excited to get back out there though. Also I've been seeing black Ibis. During the past ten years of living in Melbourne, I've only ever seen white Ibis and some brown ones, but now all of sudden I'm seeing lots of black ones. What are your thoughts? Glossy Ibis are found regularly at the wetlands. They are a very dark brown with a green/purple sheen on their feathers. From a distance they look all dark, so maybe that is what you have been seeing? Immature White Ibis are lighter brown with white underparts. Enjoy your next trip to the wetlands!